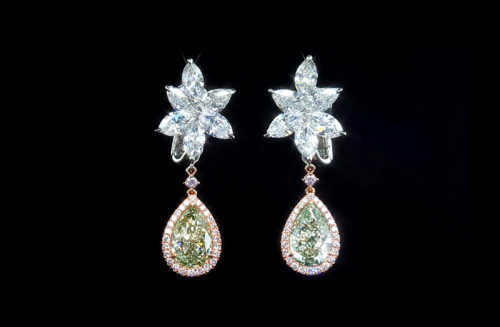 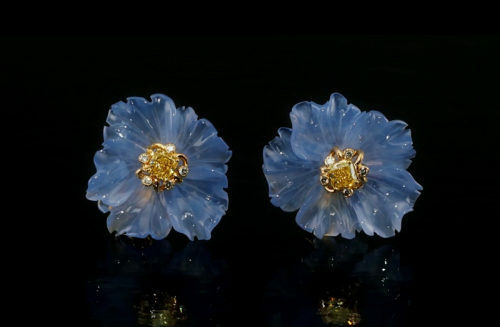 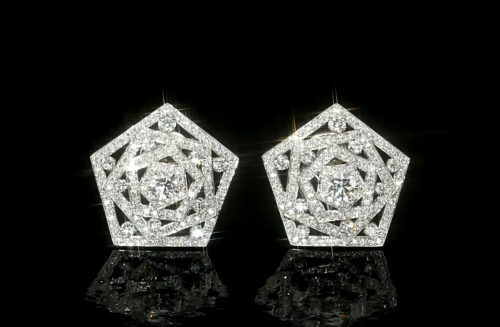 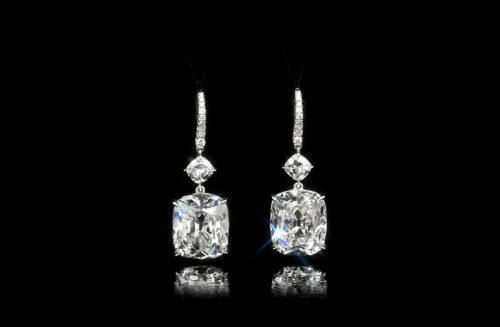 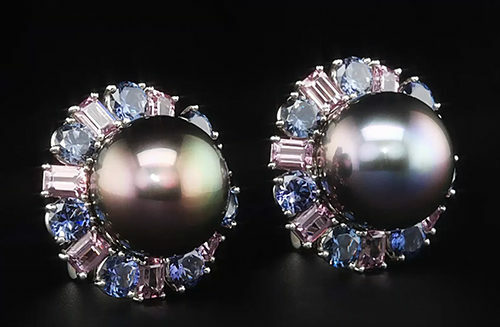 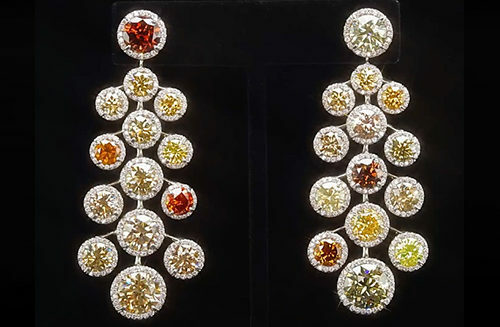 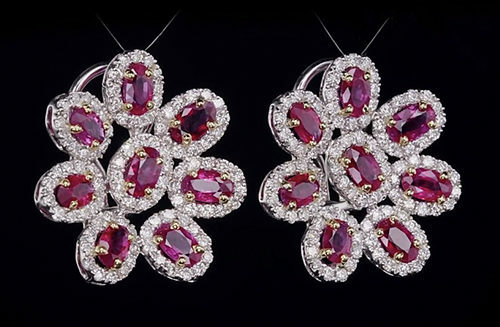 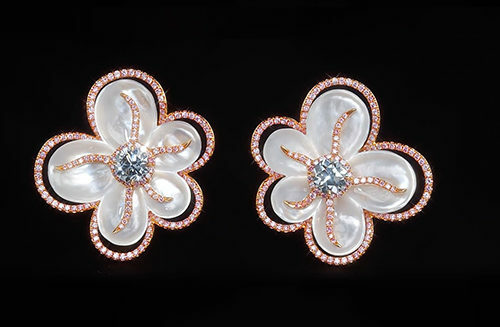 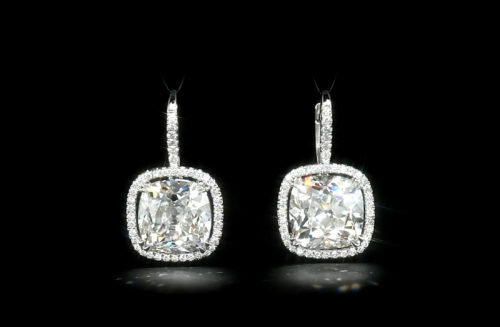 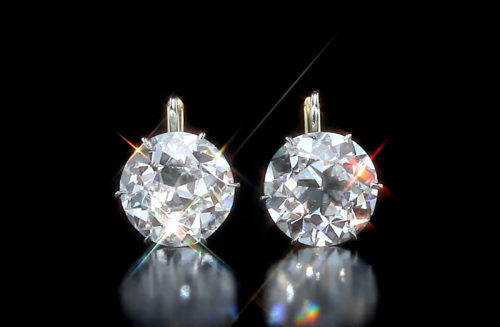 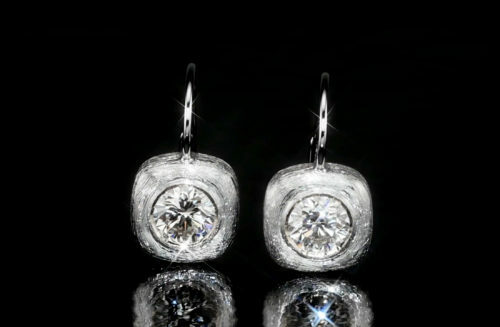 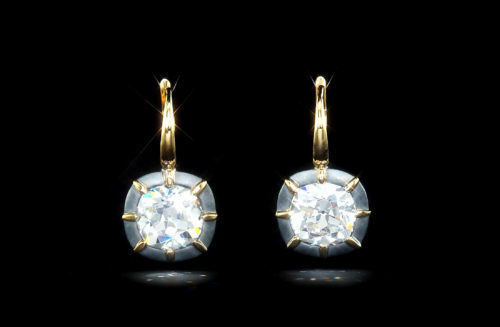 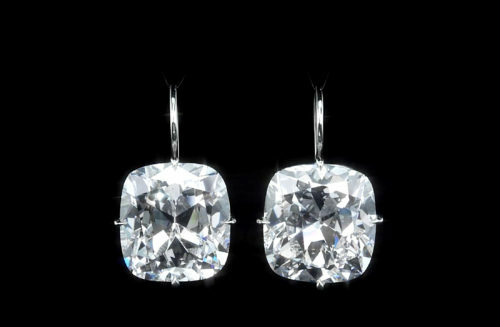 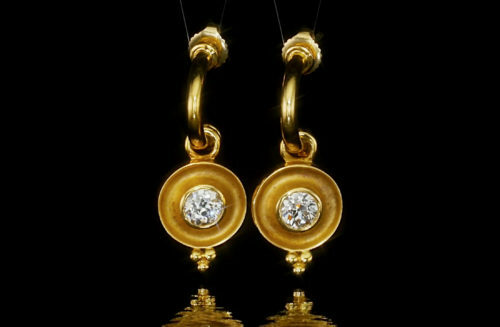 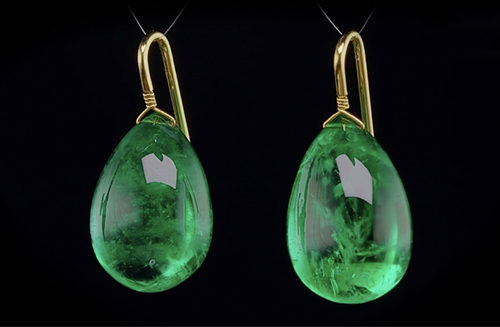 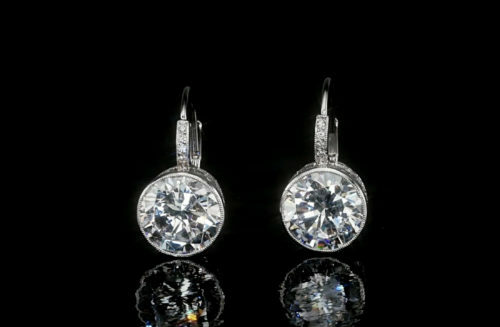 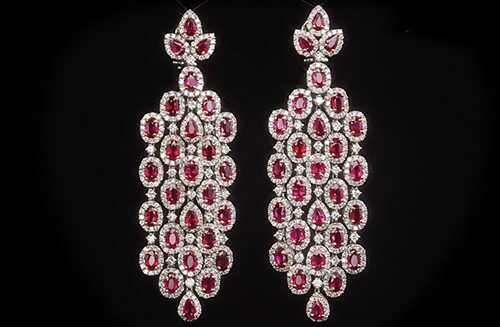 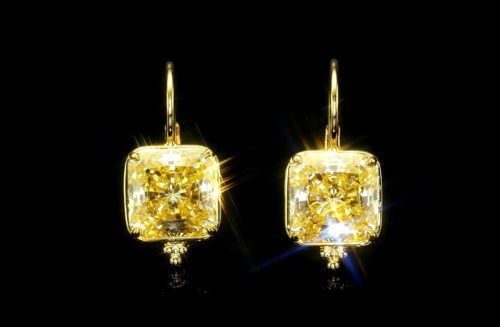 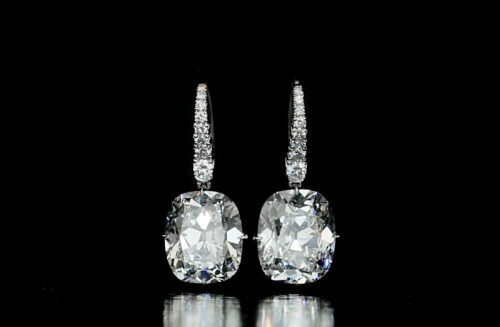 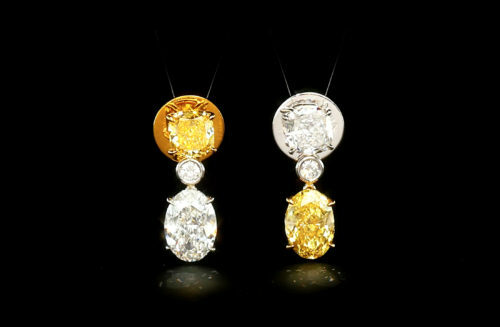 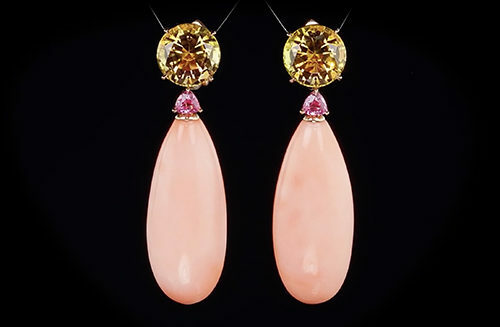 These magnificent earrings are accompanied by a letter of authenticity from Harry Winston. 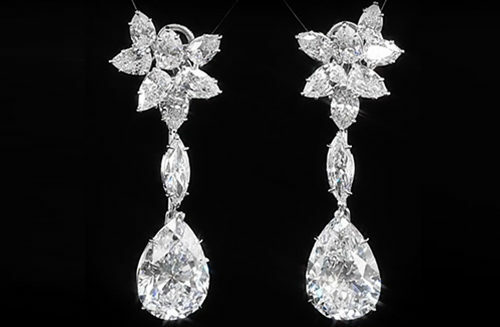 Each magnificent center Pear drop (11.03 and 11.27 carats) is D Flawless, Type IIA with a GIA report. 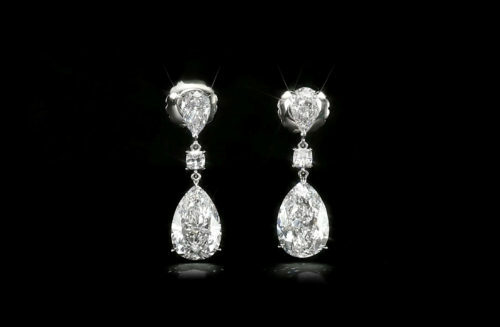 14 pear-shape accent diamonds (total approximately 8.70 carats) with 2 marquise-shape diamonds (approximately 1.02 carats).